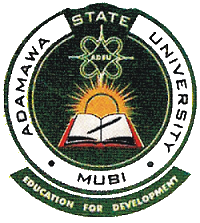 The Adamawa State University, ADSU Mubi Tuition/School Fees/ Students Registration Charges of Undergraduates for 2017/2018 Academic Session. Authorities of the Adamawa State University, Mubi has released the schedule of fees/ students registration charges for the 2017/2018 academic session. ADSU UTME & Direct Entry Admission List - 2017/2018 | 1st, 2nd & Suppl. 20 I. D. Card* 500.